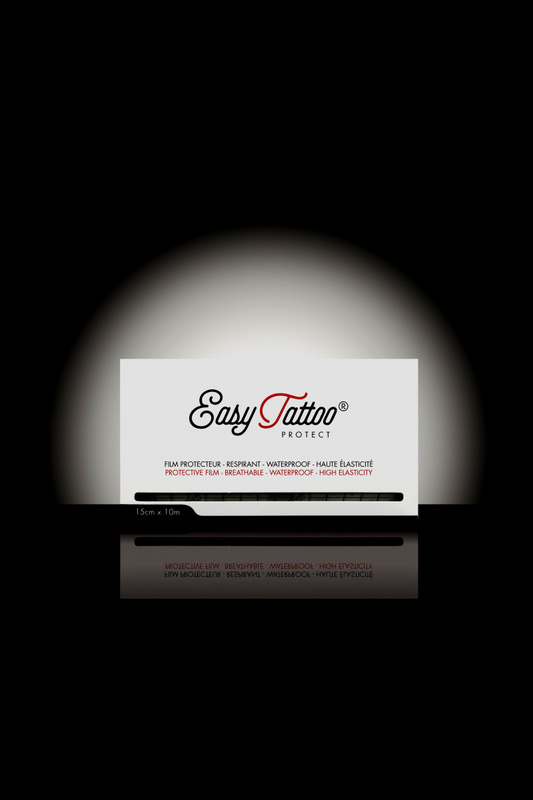 New product available from Medical Body Art, Easytattoo® Protect. 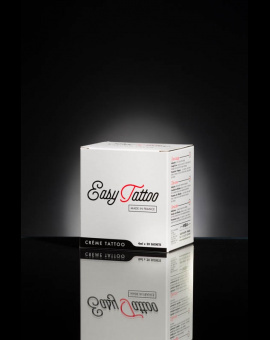 «Second-skin» type polyurethane protective film, hypoallergenic and waterproof to be applied after tattooing. Transparent and highly elastic, its application on all body parts is quick and simple. 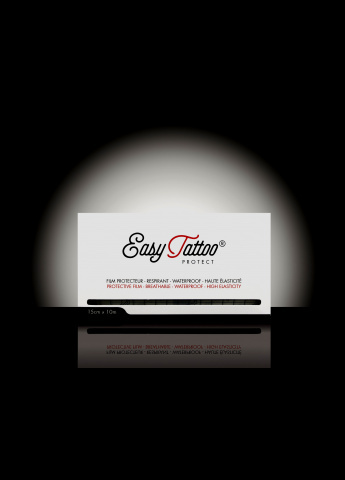 Easytattoo® Protect provides daily comfort to the tattooed person, reduces friction and risks of infection. Allows the skin to breathe and stay in a humid environment. The tattooed person gets peace of mind for the first 12 to 24 hours. Quality Insurance: Made in a laboratory according to the EN ISO 13485 norm.